Trash and hauling available in Arnold, Brewers Hill, Brooklyn, Brooklyn Park, Curtis Bay, Canton, Elkridge, Ellicott City, Federal Hill, Fells Point, Ferndale, Gibson Island, Glen Burnie, Hanover. Harman's, Linthicum, Locust Point, Millersville, Orchard Beach, Pasadena, Severn, Severna Park Md. When it comes to junk and debris removal, no job is too big or small. 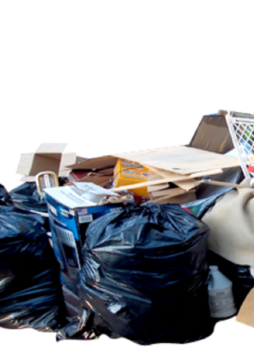 We take care of every step of the process from pick up to disposal, and we do all the loading and cleanup ourselves (you don't even need to bring your junk to the curb)! We are committed to providing first class hauling and cleanup services to our valued customers in the Baltimore (Inner Harbor Area) Anne Arundel county and Howard county (Elkridge Area). At Action Maid Service our expert staff are experienced and prepared to meet and exceed your expectation.